From 1977 with the Presidential Order 13.06.1977 (F.E.K.248 D/1977) Forests of Skiathos classified as Aesthetic Forests. According to ND 996/71 (article 3, paragraph 2) aesthetic forests can be declared forests or landscapes with such special beauty, healthy and touristic importance, to ensure the protection of flora, fauna and their particular natural beauty. 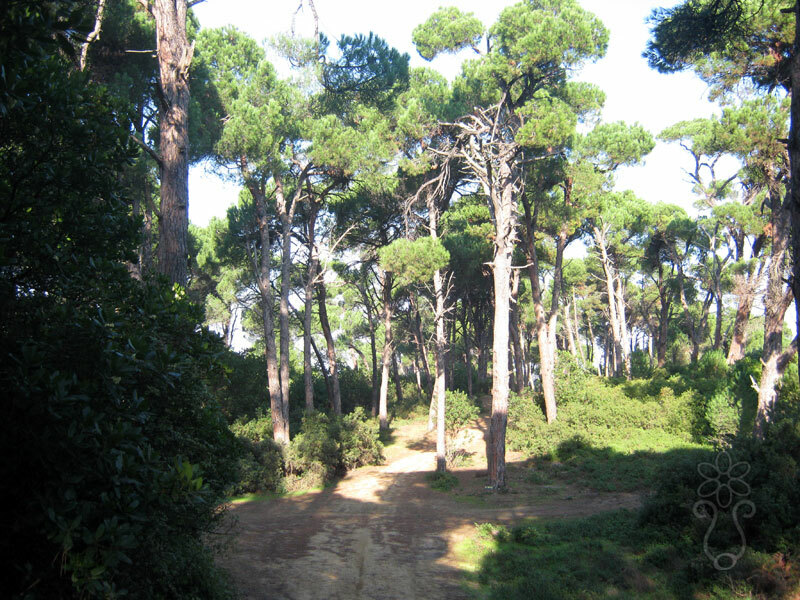 The Aesthetic Forests have been instituted based on forest law enforcement and include forest landscapes with particular aesthetic and ecological value, in order, apart from protecting nature to give the public the opportunity to know and enjoy the natural environment with several recreational activities. As Aesthetic Forests identified 19 areas with total area of 32,506 hectares. According to digitized boundaries, the total land area of Aesthetic Forests represents 0.24% of the area of the country. As for the Aesthetic Forest of Skiathos (Skiathos forest land covered with pine, evergreen broadleaves as well the marvelous forest of Koukounaries), is about a unique case in our country, since is the only island whose forests classified as aesthetic, with a total area of 3,000 hectares, the second largest after the Forest Complex of Ossa (16 900 ha).